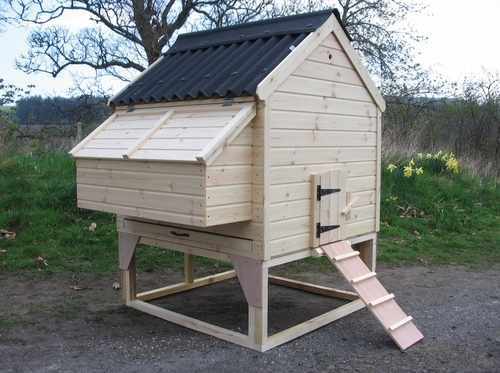 Perthshire Poultry design and build a range of quality Chicken/Duck Coops, Runs and Dog Kennels. 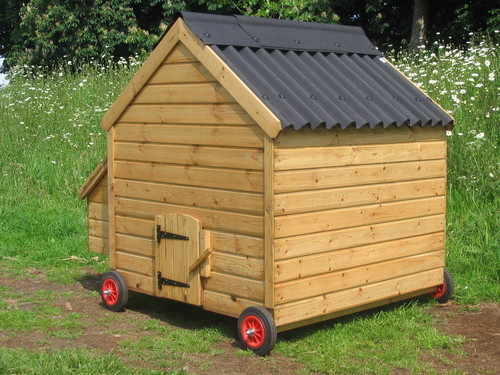 All our poultry housing is built from Grade 'A' Redwood timber which is not only good looking but much longer lasting than imported softwood or inferior whitewood as used on the majority of hen houses. Being handmade in Perthshire, Scotland you can be assured that our coops will withstand all that the British weather can throw at them. We also have a selection of Extras available for our range, as well as the full range of VSB Automatic door openers. All available for delivery throughout the UK.